The pearl is a symbol of knowledge and bliss. 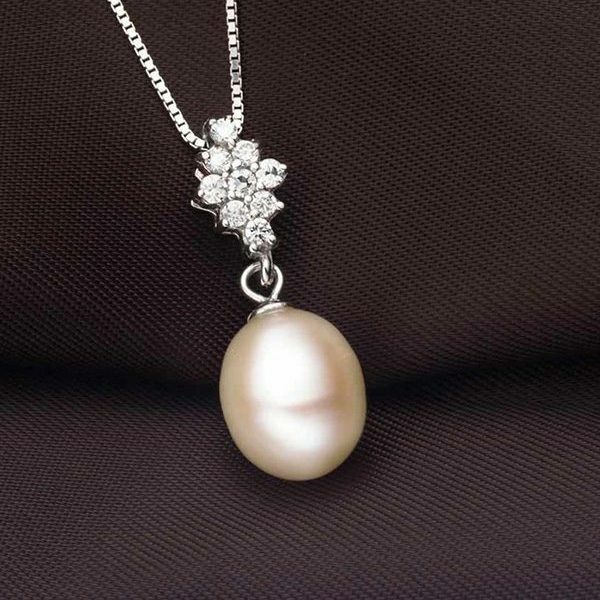 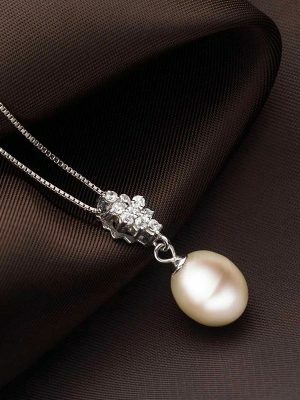 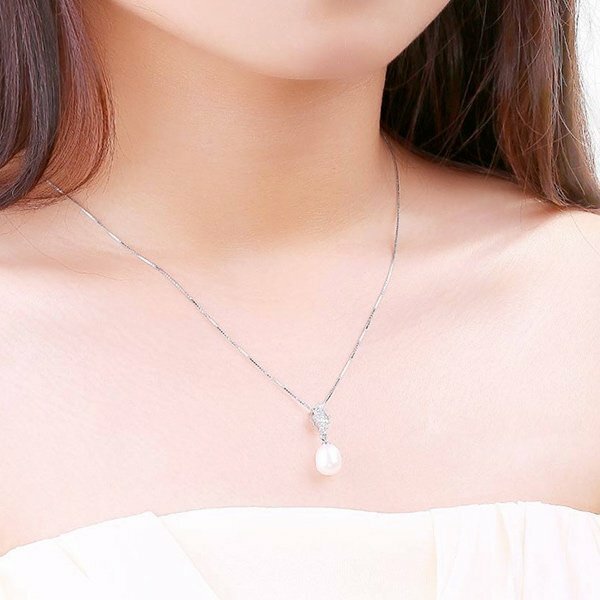 Nothing is more elegant than a necklace with delicate pearls. 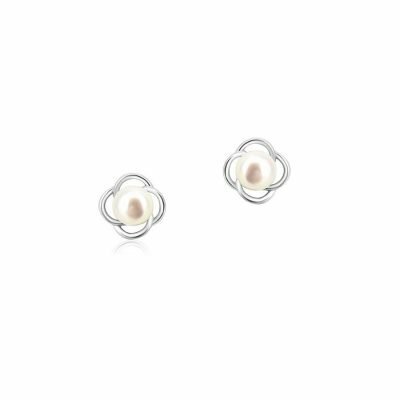 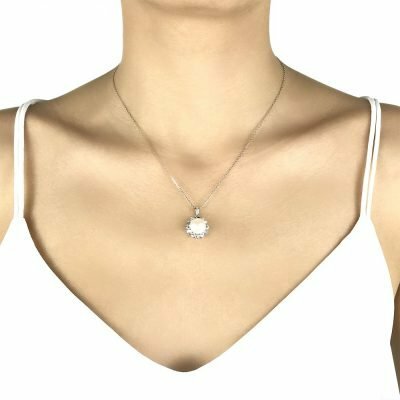 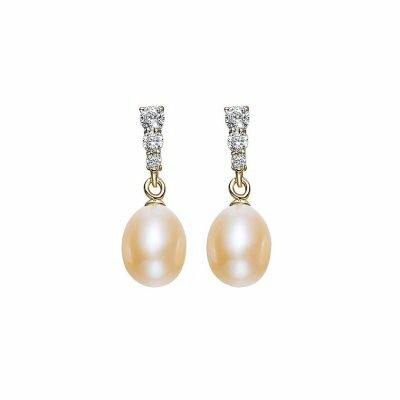 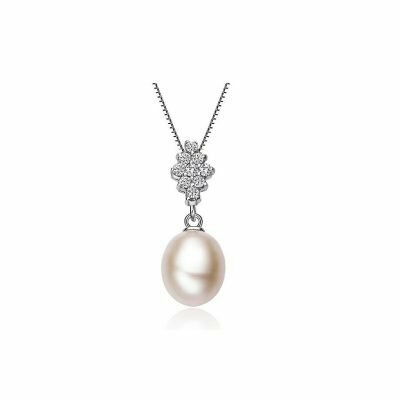 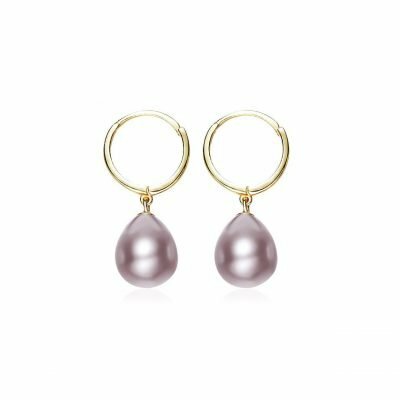 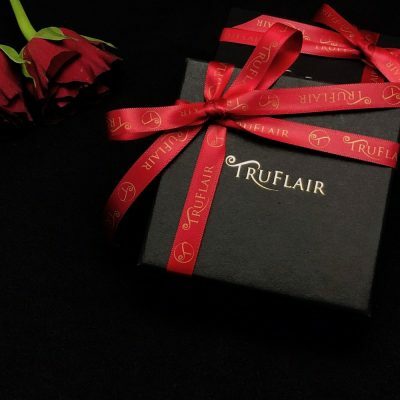 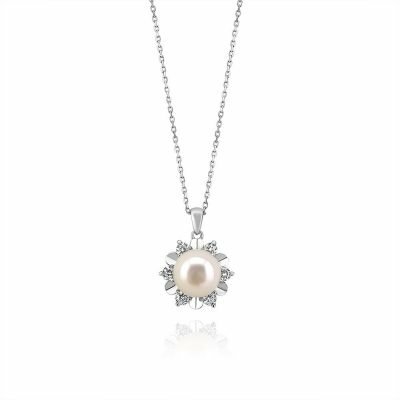 Featuring excellent lustre freshwater pearl and AAA cubic zirconia crystals on platinum-plated sterling silver, it radiates charm and beauty and is in style for every season.